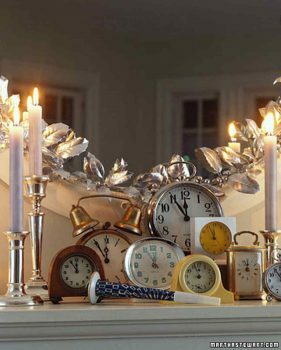 Your DIY NYE home decor guide! 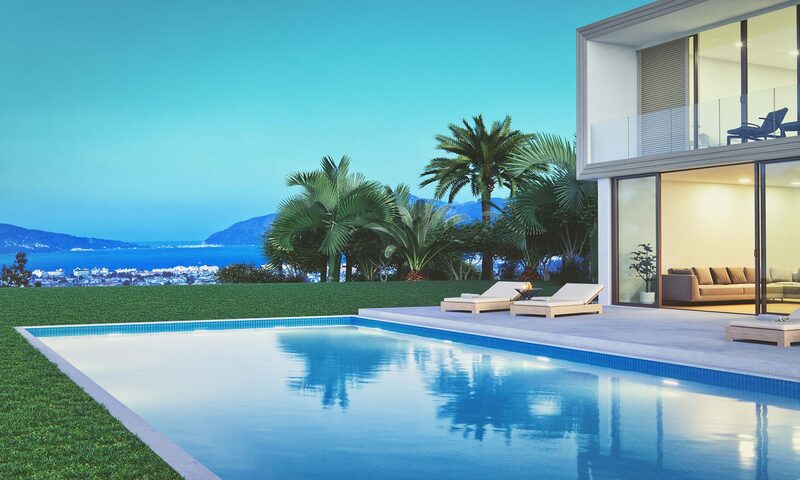 Celebrate the New Year in style! If you perfect soiree is the one you plan to have at home we have the guide for you. Read below for a stylish round-up of DIY home decor to ring in 2019!! 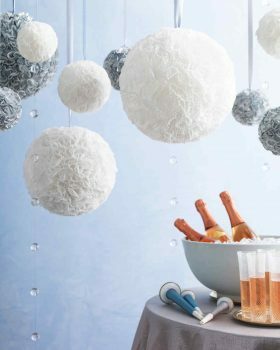 These festive ornaments are reminiscent of Champagne bubbles rising to the top of a glass — perfect for a New Year’s Eve bash. Don’t toss those scraps of leftover holiday paper! Use them to make these glamorous streamers, inspired by the Times Square ball. 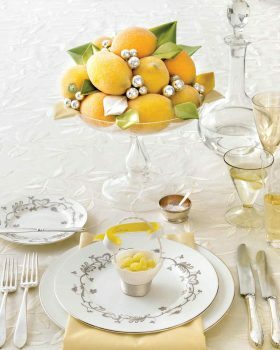 A brightly hued citrus centerpiece, piled high with velvet leaves and silver balls, brings sophisticated cheer to an evening of Champagne toasts. 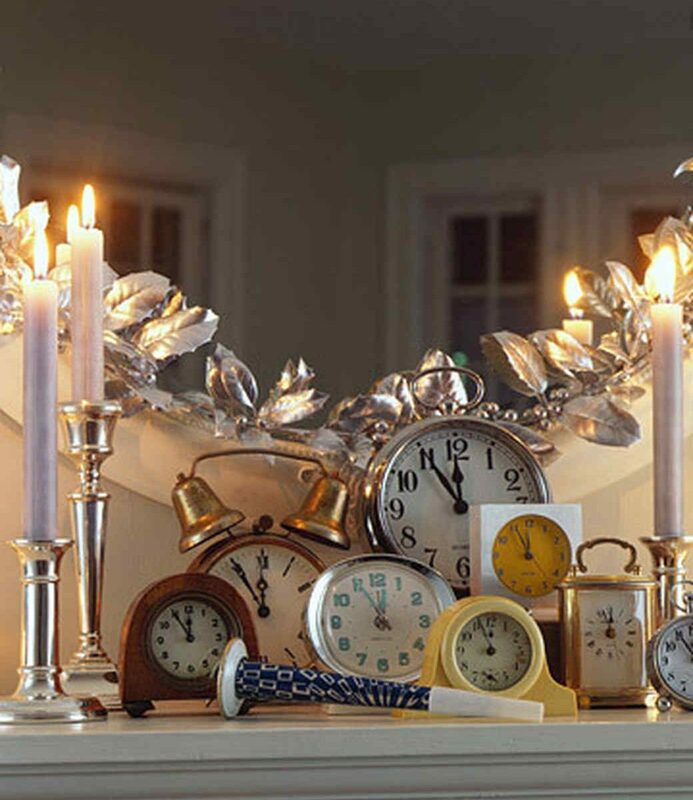 Make sure all eyes are on the time with this festive mantel display. 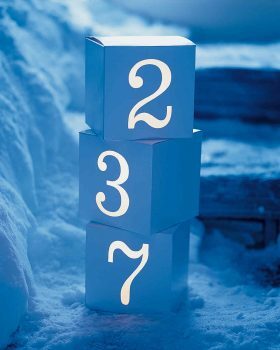 Here’s a bright way to point guests to the party: Put your house number in lights. 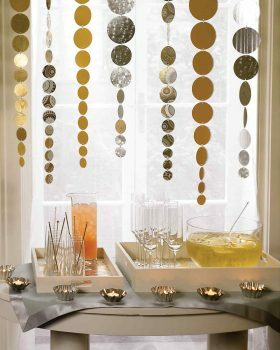 For a touch of drama (and whimsy), hang this banner made from leftover holiday tinsel. To make it, choose the numbers you need from our template and print onto card stock. 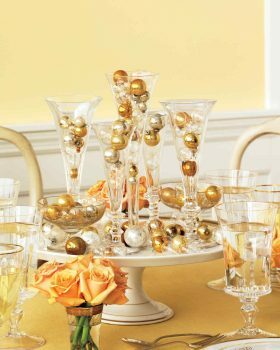 Ball-shaped ornaments displayed in glass flutes mimic the rising bubbles in a glass of Champagne. 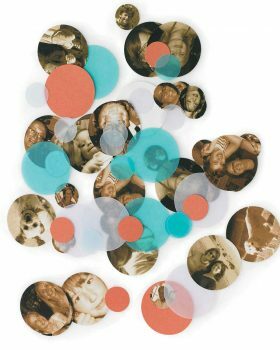 Guests will go dotty for confetti decorated with their own smiling faces. 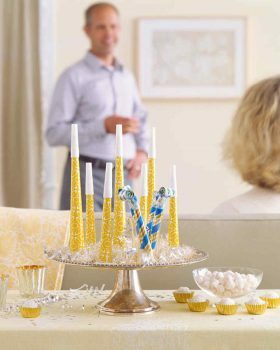 For a contemporary centerpiece that turns into party favors at the stroke of midnight, arrange a group of colorful noisemakers on top of a cake stand. For a fun twist on the New Year’s Eve countdown, pass Champagne in glasses marked with numbers representing those anticipated last 10 seconds. Self-stick numbers can be found in office- and art-supply stores. On January 2, either peel off numbers (use a cotton ball and adhesive remover to wipe away residue) or save the flutes for next year. 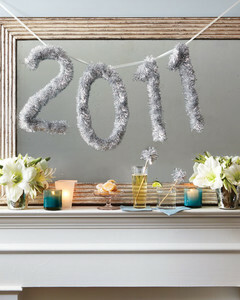 Happy decorating and an even happier new year!! !